It's that time of the year again. We get to witness one more Ramadan. In sha Allah. I went back and forth several times about keeping a journal this year. 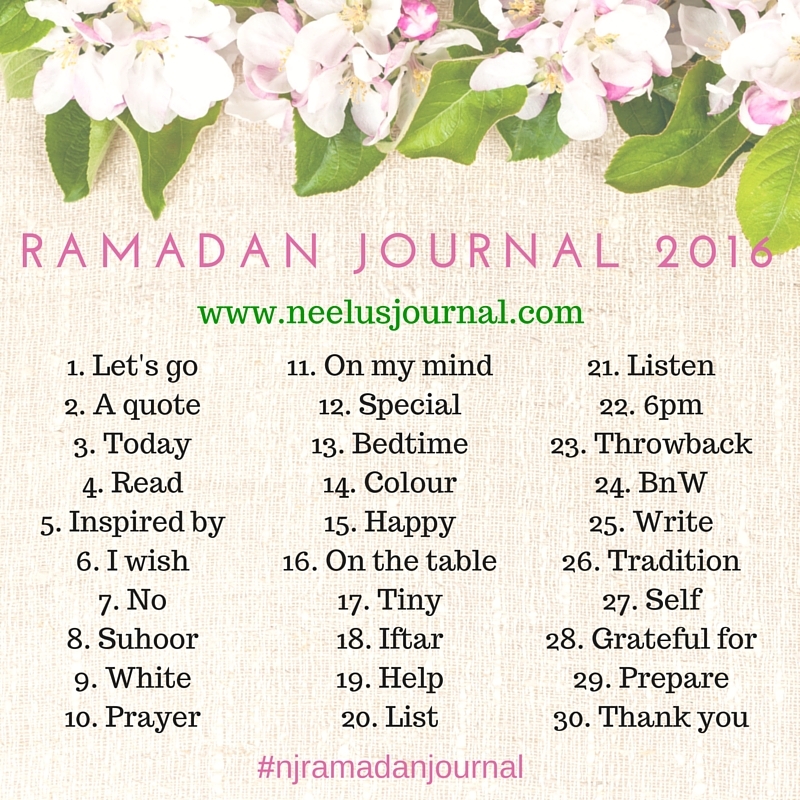 Then I went to my Instagram feed and checked the hashtag #njramadanjournal. 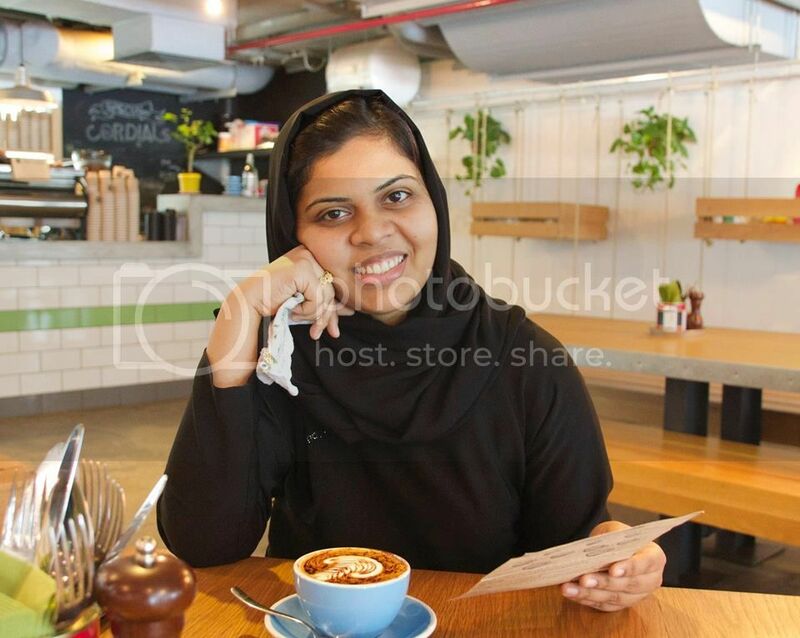 I went through several photos from last year - both mine and of people whom I have never met. I realized I would love to add more to the hashtag and look back next year. 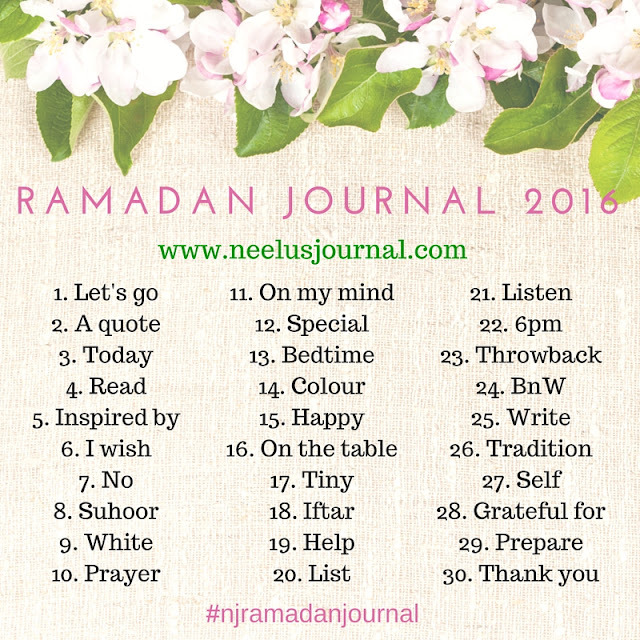 It's not going to be easy but then it is Amina's first Ramadan (we were blessed with a baby girl in April) and I would definitely love to document it. So here we go!